Companion planting is an old favourite. It’s a brilliant idea - growing one plant near to another, to increase productivity, visual effect or plant health overall – but how can we apply the idea to our own gardens, window boxes or allotments? If you’re growing flowers, fruit or vegetables, you’ll have known the disappointment when the roses are covered in aphids, caterpillars devour your cabbages, or the carrot fly descend – well, companion planting may be the answer! 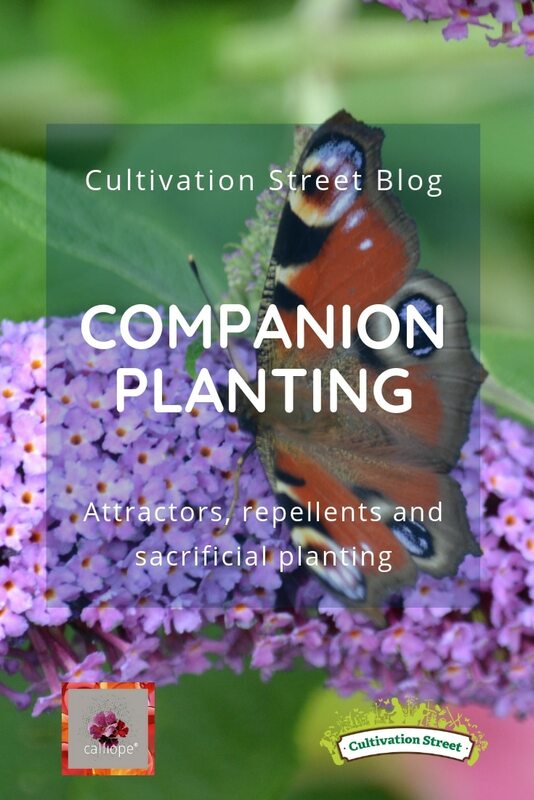 There are three main ways in which companion plants may help – as a sacrificial crop, a repellent or an attractor. 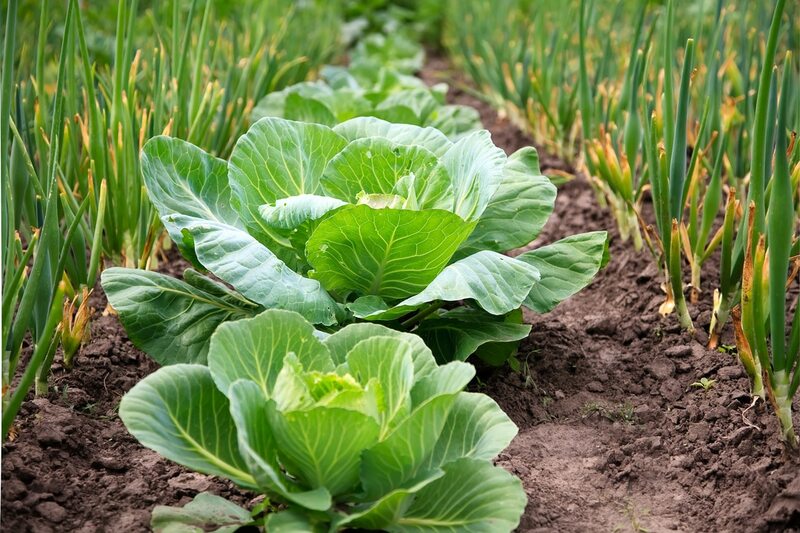 Sacrificial crops are plants which are extra-tasty to the pests you’re trying to keep off your plants. Planting these quite close to those you’d like to protect – at the ends of veg rows, or at the front of the border– can make sure the pests stop there first, minimising the damage to your vegetable plants. Nasturtiums – those cheerful, easy-to-grow favourites which are also really tasty in salads – are much loved by slugs and are also a Cabbage White caterpillar’s first choice, so planting these near to your hostas, cauliflowers or cabbages reduces the damage. Basil is the go-to snack if you’re a whitefly – and if they spare you a sprig or two, it’s so tasty in a tomato salad! Plant up a pot to keep by your growbags and the pests will leave your tomato plants alone. Repellents are varieties of plant which keep specific pests away from the immediate area. They have properties which certain bugs really don’t like – or a strong smell which masks the scent of the target plant - and can work really well to keep your plants safe. 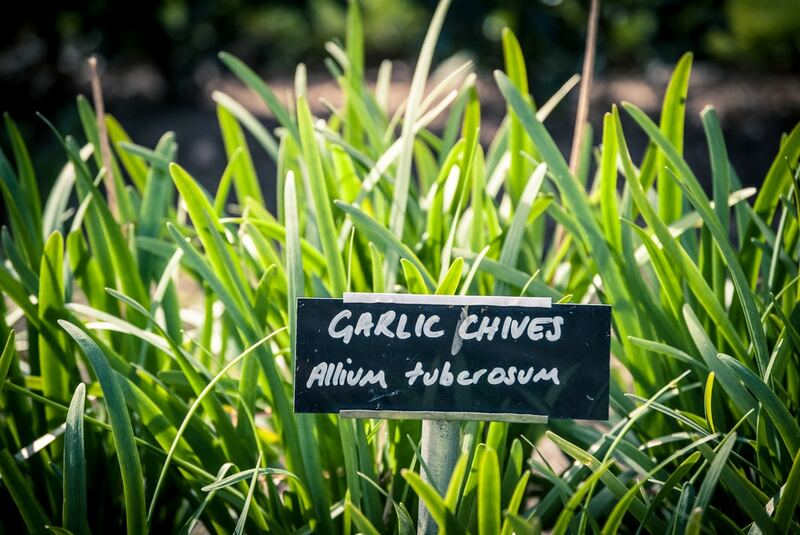 Garlic chives are always handy in the kitchen, and their smell keeps carrot fly at bay – for instant results, buy them as growing herbs and sink the pot between your rows of carrots. You can snip off the chives as you need them for cooking, and your carrots will appreciate the company! Radishes are fast-growing and a bright, crunchy addition to salads – and planting them near cucumbers will keep nematodes and other nasties away. French marigolds are brilliant at keeping aphids off all types of plants, so you’ll often see them brightening up borders, but also appearing in the vegetable garden. Whatever you’re growing this summer, why not try a few companion planting ideas - and enjoy a healthier, more beautiful garden! Attractors are plants which have properties that bring helpful insects into the garden. Usually it’s their fragrance and bright, colourful flowers, which pollinators and carnivorous insects love to visit. Marigolds – both the French and English varieties (Calendula) are a favourite with bees and are also loved by hoverflies and lacewings, which eat aphids. 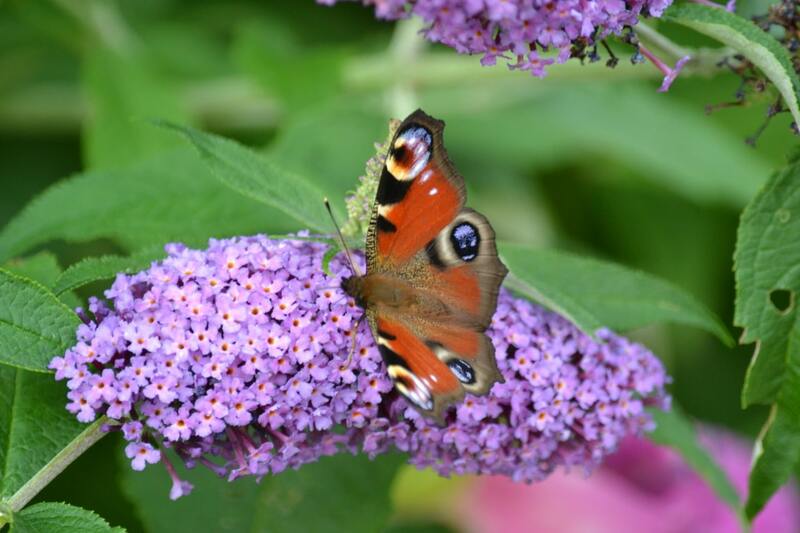 Buddleia and lavender are great for attracting pollinators, such as bees and butterflies. Dandelions – although thought of as a weed, most of us have the odd few popping up in the lawn! They flower in the spring, when fruit blossom is out, and their bright yellow, nectar-rich flowers are great for bringing bees into the garden, and helping the apple harvest into the bargain.